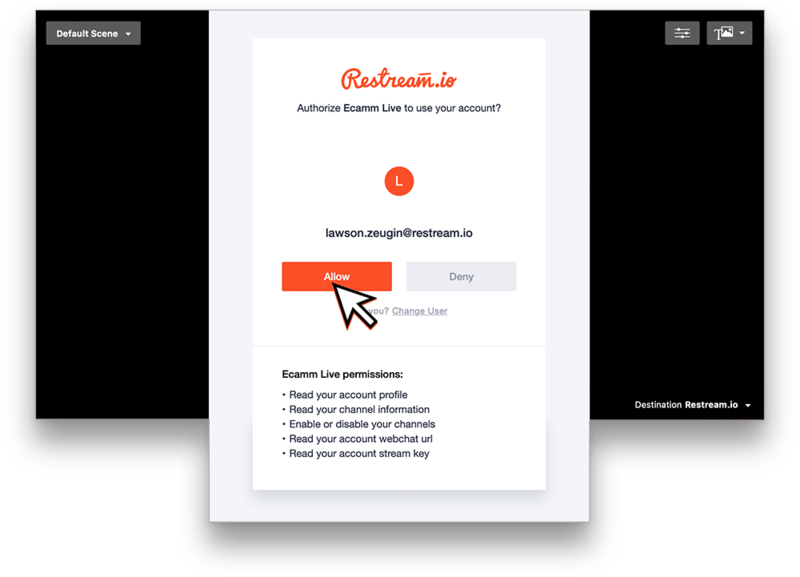 Connecting Ecamm Live to Restream is simple and easy with our Restream API. To get started you'll need to have the software installed and open. With the software open, you're ready to get started. 1. 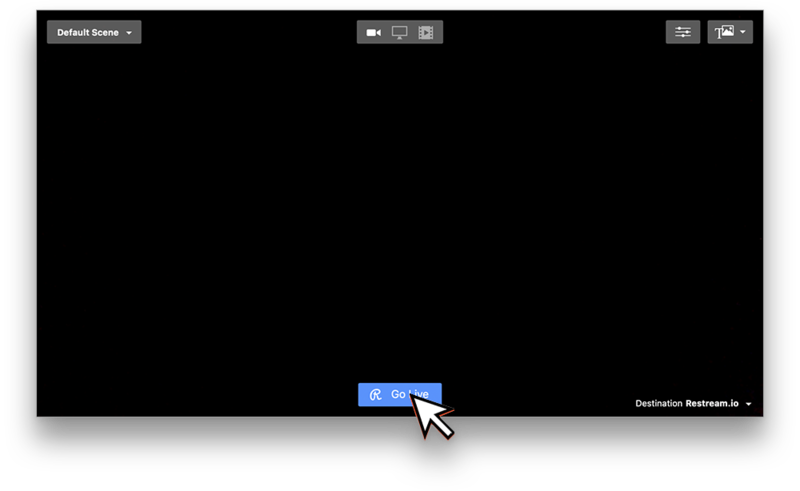 From the main broadcast view window click "Destination" and change it to "Restream.io." 2. 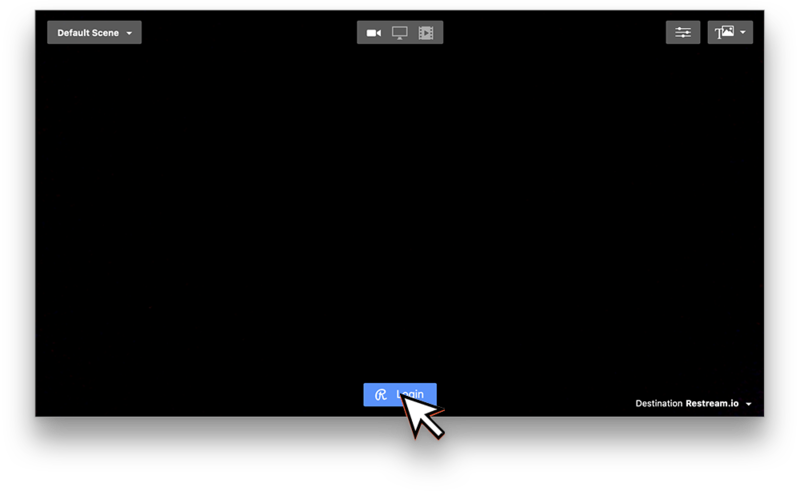 With Restream selected as the destination, you should see the blue Restream login button at the bottom of the broadcast view. 3. Type in the email and password you use for your Restream account and click "Login." 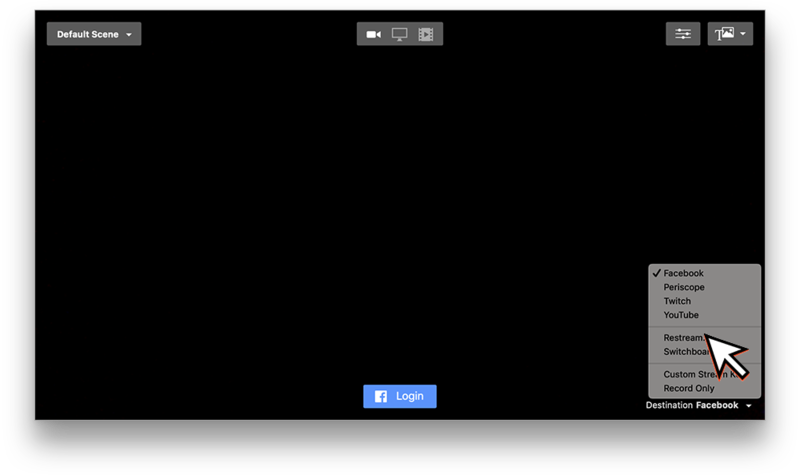 You will then be asked to grant Ecamm Live access to your Restream account, click "Allow." You're now ready to start streaming to Restream with Ecamm Live! Just click "Go Live" at the bottom of the broadcast view and watch as your stream goes through Restream and is delivered to all your connected platforms simultaneously!